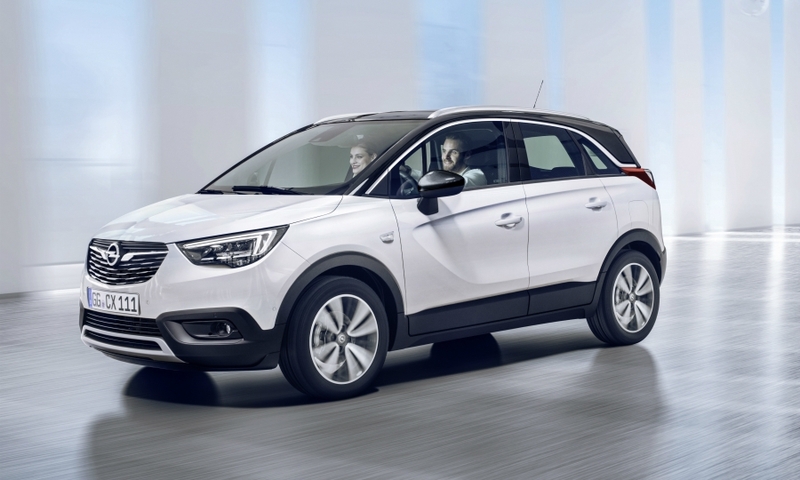 FRANKFURT -- Opel/Vauxhall will debut the Crossland X, a small crossover that replaces its Meriva minivan, in Berlin on Feb. 1 as part of the General Motors unit's latest product offensive. 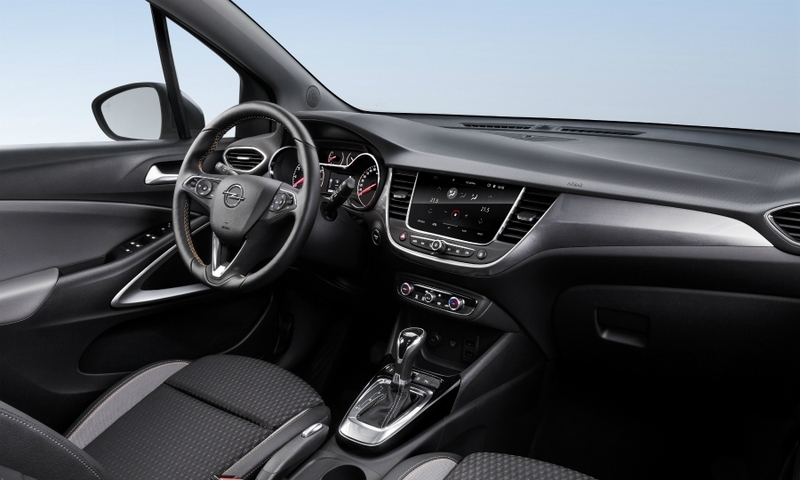 The Crossland X is aimed at customers who want an SUV-like vehicle but with a less masculine design and more interior space, Opel said. "Demand is growing considerably for small crossovers and SUVs tailor-made for city driving in particular," Opel CEO Karl-Thomas Neumann said in a statement on Wednesday. 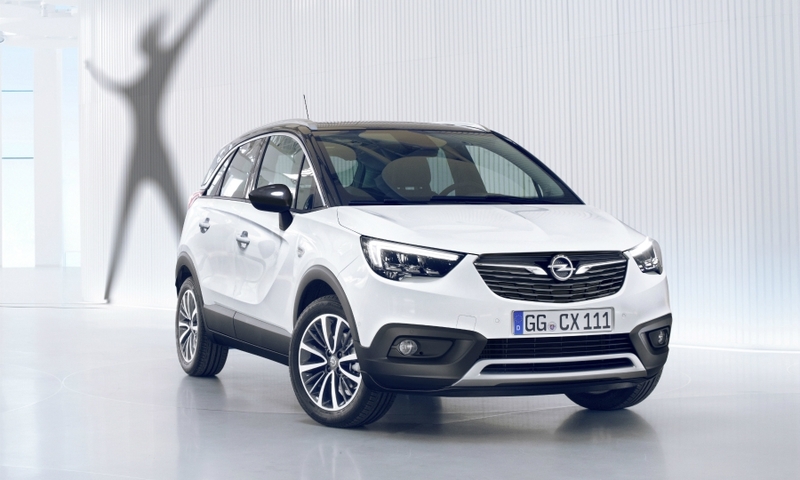 The Crossland X will join Opel's Mokka X in the subcompact SUV/crossover segment, which Neuman said is booming with sales figures are up fivefold since 2010. More of a lifestyle crossover than the Mokka X, it shares some design features of the Adam minicar, such as offering customers different colored roofs. 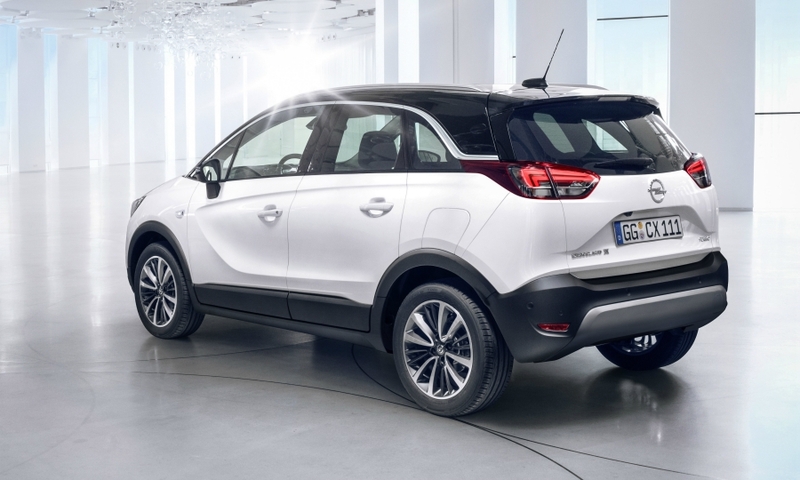 Opel claims the Crossland X also comes with segment-leading trunk space at 410 liters, which can be expanded further to reach 520 liters thanks to rear seats that can individually be shifted forward or backward by 150 mm for more legroom. Its safety equipment will include a parking assistant, head-up display and adaptive LED headlights. 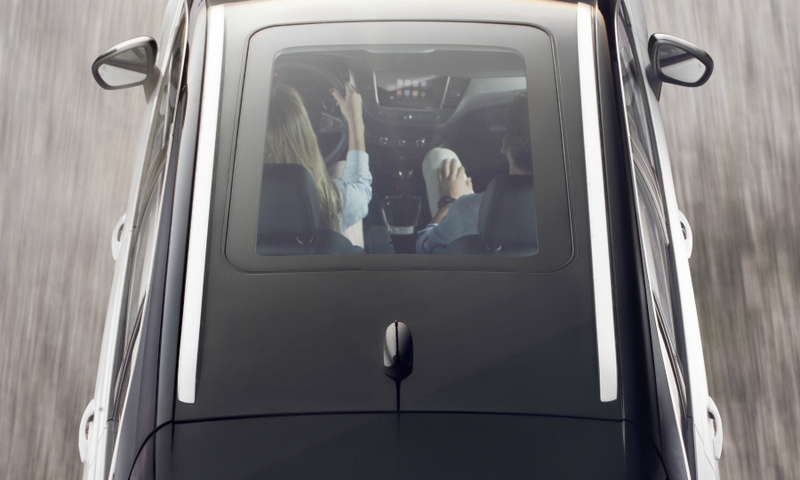 The Crossland X will be the first Opel to offer a 180-degree panorama rear camera that improves visibility when backing out of a parking space, helpful for busy city streets or parking lots. It is slightly smaller than the Mokka X. As part of an industrial partnership between GM and PSA Group, the Crossland X shares its platform with the next Peugeot 2008 and Citroen C3 Picasso. 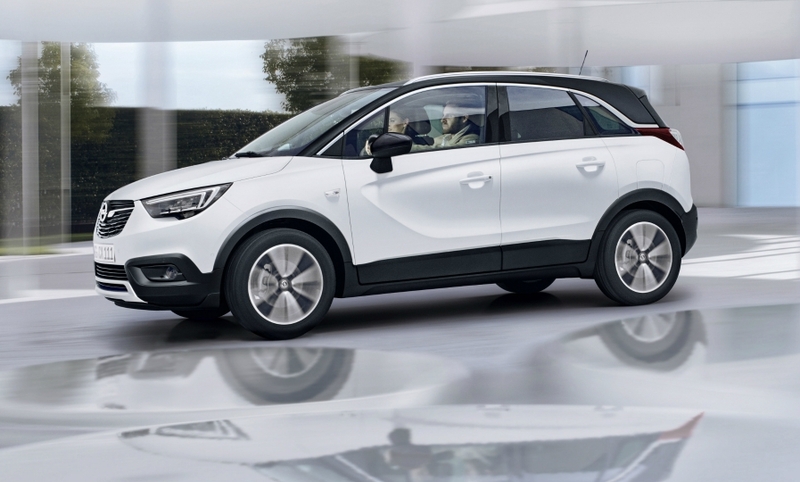 Opel will build the Crossland X and PSA's versions in Zaragoza, Spain. Opel this year launches its biggest product offensive to date with the launches of seven new or replacement models. They are the Grandland X compact crossover that will be sold alongside the Zafira minivan, three variants of the Insignia midsize car, the Ampera-e battery powered car and a new variant of the Vivaro large van.